Hello, my name is Wes, and I've been a Keeper for about 20 years. I started with D&D though 10 years before that. I play all sorts of games. 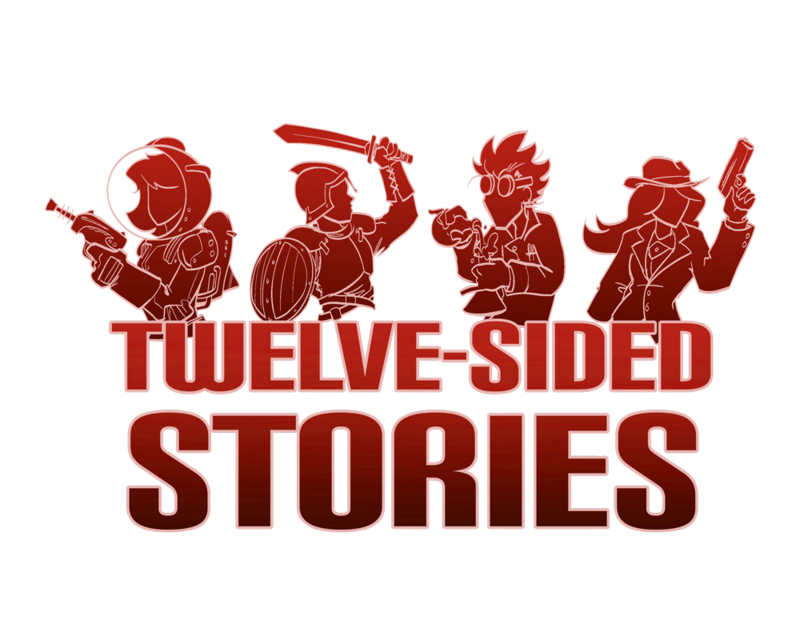 Twelve-Sided Stories is my podcast. 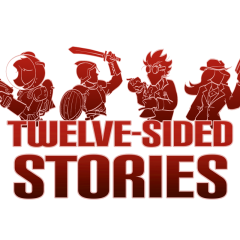 Our first story is Other World London, a 7E CofC game set in 1890 England.